Cardiovascular consultation is a very important part of a medical evaluation. It is an opportunity for patients to discuss their current symptoms, cardiac problems, and different ways to adopt a healthy lifestyle. 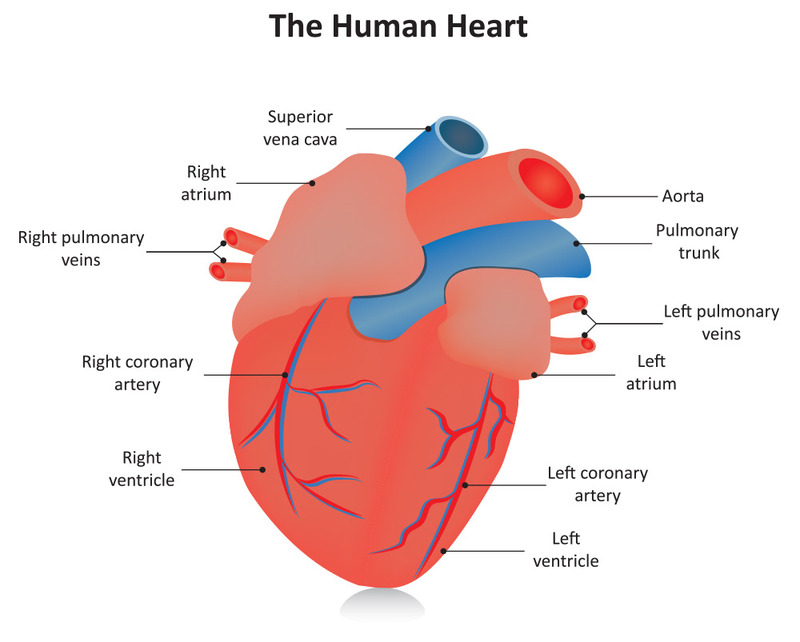 Cardiovascular diseases include high blood pressure, coronary artery disease, peripheral arterial disease, valvular heart disease, congestive heart failure, stroke and resume disturbances of the heart. These diseases cause more than 17 million deaths each year, which accounts for one half of all deaths in the United States. 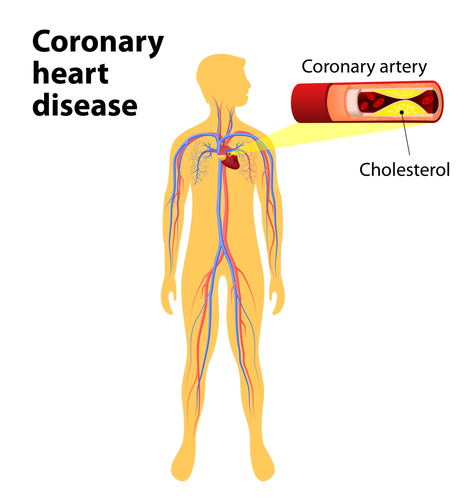 Today coronary artery disease is the most common form of cardiovascular disease in America. More than 80 million Americans have some form of cardiovascular disease. The good news is that researchers have identified the risk factors for cardiovascular diseases and how to detect it early. This is where we come in. Southeast Texas Cardiology Associates can take care of all your heart related problems with care and compassion. Our board-certified cardiologists are committed to the early prevention, detection, and treatment of heart and vascular diseases. We have advanced training and extensive experience in the treatment of coronary artery disease, peripheral arterial disease, valvular heart disease, arrhythmias and heart failure. We want to help ensure your future by providing you state-of-the-art cardiovascular care.